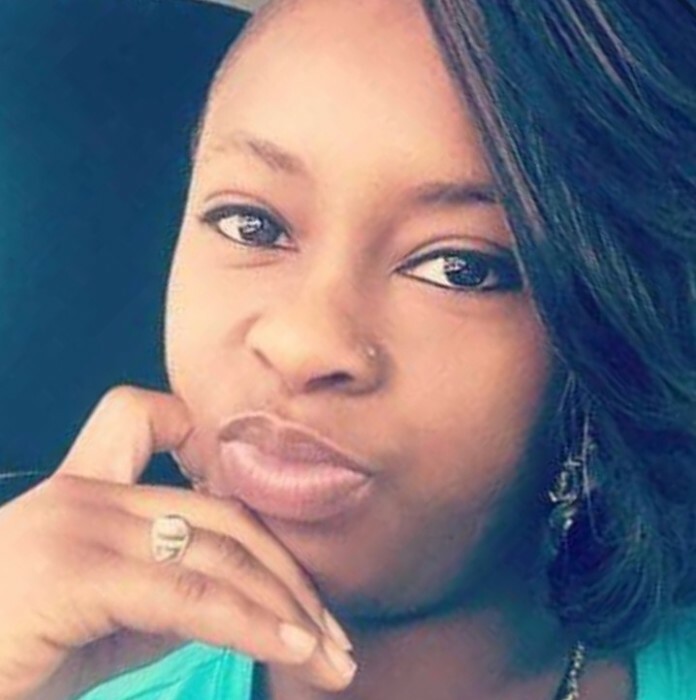 Cerria Shante Reaves, also known as "Cee Cee" departed this life on September 8, 2018. She was born to Sandra Reaves Thompson and Robert Fore. Cerria graduated from Mullins High School in 2007 and Denmark Technical College. Cerria cherished family the most, none closer than her Mother, Brothers Justin Reaves and Lequan, her nephews, and her late Grandmother Mae Vern! Cerria memories will be cherished by her parents Sandra Thompson and Johnny Bennett of the home, siblings Justine Reaves of Virginia, Lequan Thompson, Tavorius Scott, Tiffany Graham, Terrell Johnson, and John Johnson; her uncles: David (Sonia) Bowens, Phillip Bowens and Marcus Bowens; great aunts/uncles: Mary (Freddie) Graham-Mills and Debra Hayes, Terry (Susan) Smith; special cousins: Fred JunJun Graham, Micheal Smith, Shaniqua Jones, and Fred Osama Graham; her best friends: Jatanna Barringer, Crystal Davis, Crystal Fleming, Sylvetta Reaves, Ke'ara Foxworth, Kim Friday, Shanta Smith and a special friend Mercedes Manning.